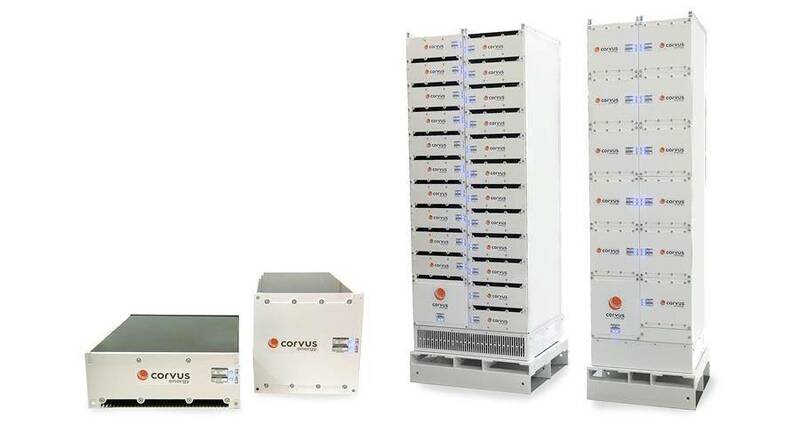 Manufacturer of lithium-ion based energy storage systems (ESS) Corvus Energy said it is set to unveil its next generation product line, Orca ESS, specifically designed and built to meet the needs of maritime applications. The Orca ESS product line, which will make its public debut at the Electric & Hybrid Marine World Expo in Amsterdam, June 21-23, has been developed based on experience from more than 50 vessels currently utilizing a Corvus ESS, totaling over 35MWh installed and 1 million operating hours, Corvus Energy said. Rather than a single product approach, the Orca ESS product line delivers a range of products designed to meet the various needs of maritime customers. Orca Energy is suited for applications that require large amounts of energy such as ferries and merchant vessels, while Orca Power was designed for applications that require a seamless response to dynamic power loads such as offshore supply vessels and port equipment. 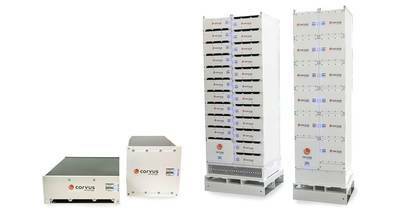 Orca ESS solutions are designed to scale for applications of all sizes, up to and beyond 10MWh, at a lower total cost of ownership. “With a step-change in price, typical applications should expect total installed costs to be reduced by up to 50 percent with Orca ESS,” according to Morden. Both Orca Energy and Orca Power feature patented technology that delivers cell-level thermal runaway isolation standard across the Orca ESS product line and does not require active cooling techniques, such as liquid cooling for it to be effective. Additional innovations such as power connections contained within the rack, eliminate the need for cables and manual connections resulting in enhanced reliability, increased safety and reduced installation costs.